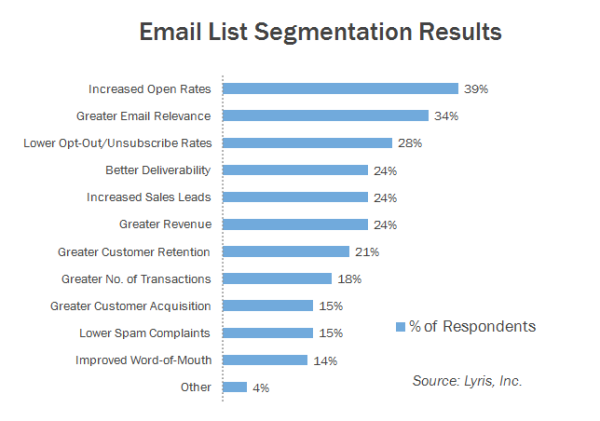 So you’re starting to get subscribers on your email list. You’re drawing them in with great content and a series of opt-ins that promise solutions to their problems. So how do you turn subscribers into customers? It’s all well and good having an email list bursting at the seams, but what’s the point if you’re not able to turn those subscribers into customers? 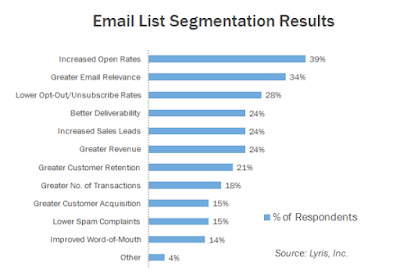 For any small business, the key goal of an email list should be creating connectionsand, during that process, you should pick up customers. It’s really not enough to sign people up onto your list and then just hope, pray, and wish they buy something from one of your unconnected blasts you send out every now and again. You’d think businesses would be done using this tactic. They should know consumers in this day and age don’t want to be overtly sold to. Customers want to build a relationship with a brand and feel like the business totally gets them and their pain points. This is how you can turn your subscribers into customers. Sounds a bit abstract right? Build relationships = avid fans and customers. But how do you get to that point? How do you start building relationships with your subscribers in a way that makes them want to hit that “buy” button? How do you continue connecting with them over a long period of time? Today, I’m going to delve into three key ways you can do this. These strategic techniques are becoming more and more common in the email marketing world because they work. Because they create connections and resonate with prospects. This also sounds a bit abstract, right? Let’s dig deeper into what nurture really means when it comes to email marketing. Think about it this way. Would you be more likely to buy from a business who hit you with a sales email three months after you subscribed? Or, would you be more likely to buy from a business who emailed you once a week with thoughtful emails, and then hit you with one or two soft pitches a couple of weeks later? I think I can take a guess at your answer. Being consistent with your messages. This means sending regular emails and being consistent with your tone and what you send. If you start sending friendly, colloquial emails about dog toys and then suddenly switch to sending corporate emails about finances, your subscribers are going to be confused and lose trust in you. Understanding your subscribers’ needs. This means knowing what it is your subscribers need help with. Then you have to send them emails that show you understand their issues and that offer solutions to those problems. Focusing on your subscribers, not your business. A lot of brands make the mistake of sending emails out that are all about them. This is a rookie error. Instead, your emails should focus on your subscribers and their needs. So how can you nurture your subscribers? Drip campaigns are great for this because once they’re set up, they pretty much run all by themselves. With Sendlane autoresponders, you can easily set up a 5 or 7-part drip sequence. You can trigger it to go out when someone signs up to your list. Within this sequence, you want to be consistent with your copy and your message, show that you understand your subscribers’ needs, and focus on them not you. Note here that, even after the pitch, you’re still nurturing your subscribers. Research shows that it takes 7 “touches” before someone becomes a customer, so even if they don’t purchase on your first email pitch, they might do later down the line. Next, you should be engaging your subscribers. That means not just sending out links to your blog posts – otherwise they might as well not have signed up for your list and instead just added your RSS feed to their reader. Becoming a subscriber should feel special. It should feel like being part of an exclusive club or community, so you want to engage your subscribers. Send out exclusive, behind-the-scenes stories. Show them what goes on in your business that other people don’t get to see. Create content especially for them. Think e-books, worksheets, and guides that only subscribers can access. Create a literal community. Invite them to become part of a group, like a FB group or a Slack group where they can interact with other subscribers who have the same pain points and needs as them. Keep producing big content. This content continuously shows your expertise and builds trust amongst your subscribers – one of the most important things when it comes to turning them into customers. You’ll start to find that not all of your subscribers have the exact same needs. Some might just be at the start, and some might be semi-experts that just need a push in the right direction. This means that sending out uniform emails to everyone is likely to alienate certain groups. If you’re sending beginner-style guides to people who are almost experts, they’re going to tune you out. 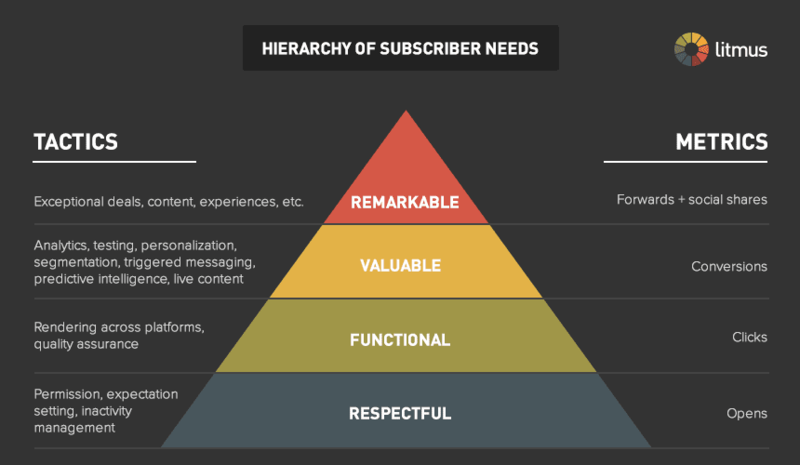 So how can you hone in on the specific needs of each subscriber? Segment your list. That means instead of having one big list, you have lots of little lists that are divided up by interests and needs. Ask subscribers to click a certain link to show which category they fall into so you can determine what kind of emails they’d prefer to receive. Craft individual content for each of these lists that really taps into their specific needs. This might seem like a time-consuming activity, but it’s incredibly effective. When a subscriber can nod along to what you’re saying and feel like you’re speaking directlyto them, they are 10 times more likely to buy from you. 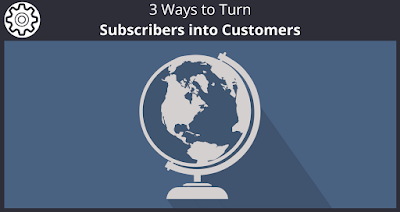 So there you have it: three key ways you can turn subscribers into customers. It’s not about bombarding them with sales emails, it’s about building relationships and connecting with them. When you can do this, the sales will start to come in thick and fast. Now you know the methods to turn subscribers into customers. But you are going to need an autoresponder software to actually implement these techniques. Luckily for you Sendlane™ is currently offering a free trial of our email marketing software! What techniques have you used to turn your subscribers into customers? Feel free to share in the comments below! We appreciate you reading our new posts here every Monday and Friday! If you found this post helpful, chances are your friends will too. Please help us spread the word by liking and sharing this post on Facebook, Twitter, LinkedIn, and your other Social Networks using the buttons at the top of this post. We appreciate it.